I like to consider myself a mother with a substantial amount of patience for my children. I would even toast myself to say above average. 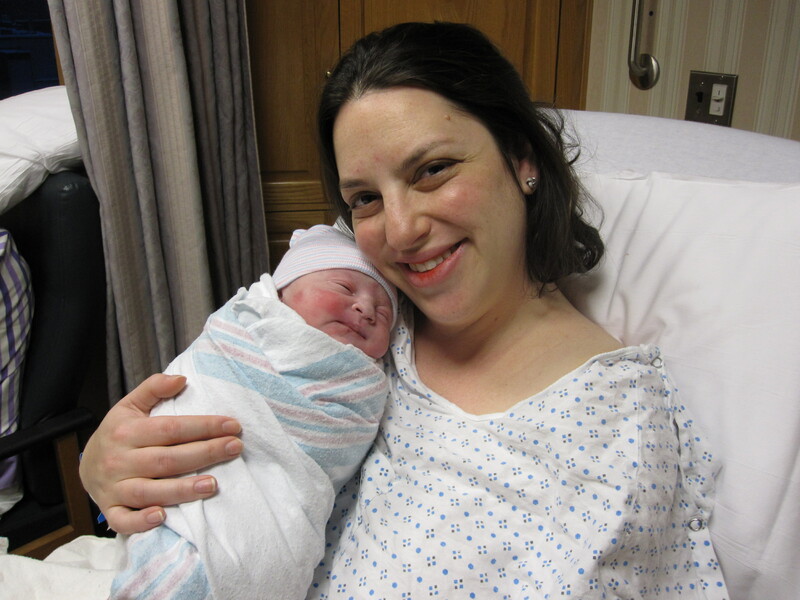 Forget the baby – I don’t need patience for him. He’s easy, he just requires my constant attention and all the nourishment my body can produce. You know, small stuff. I’m talking about my daughter. 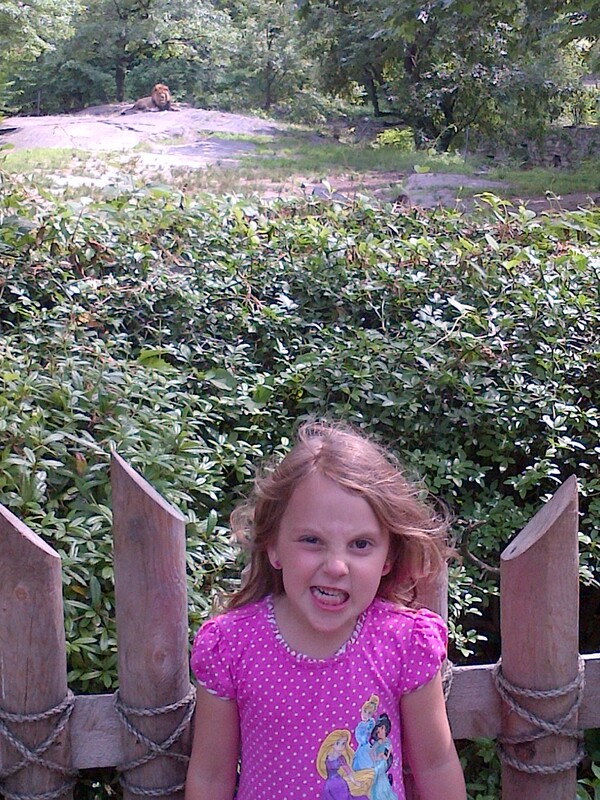 My wonderful, smart, funny, stubborn little girl with a strong personality (which, of course, she did not get from me…). I love this child beyond imagination. I stare at her when she sleeps. I watch her watch TV. But let’s be honest here. She’s four. That means many things. One of which is acting crazy every so often. Let’s just say when that happens my deep, vast, crater filled lake of patience evaporates VERY FAST. And sometimes I yell. I hate that I yell. I absolutely hate it. It is unacceptable. It is, in fact, worse than how my daughter is behaving at the moment because I am an adult and I, unlike her, know better. So I think about this topic a lot. I read about it a lot. I try to learn ways to calm myself down. Closing my eyes, counting to ten, walking out of the room. All the stuff the experts suggest. Know what? Sometimes it works and sometimes it doesn’t. She is testing my limits. I know this. These five words not only talk me off ledges, but remind me that my four year old is right on target. It is ME who needs to change my behavior and – as Elsa says – “Let it Go”. 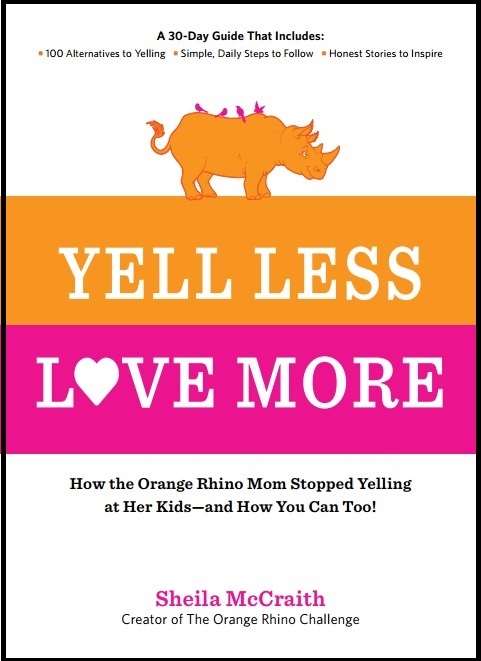 Since I am constantly thinking about this topic, I was excited to meet Sheila McCraith and talk to her about her new book “Yell Less, Love More: How the Orange Rhino Mom Stopped Yelling at Her Kids – and How You Can Too”. 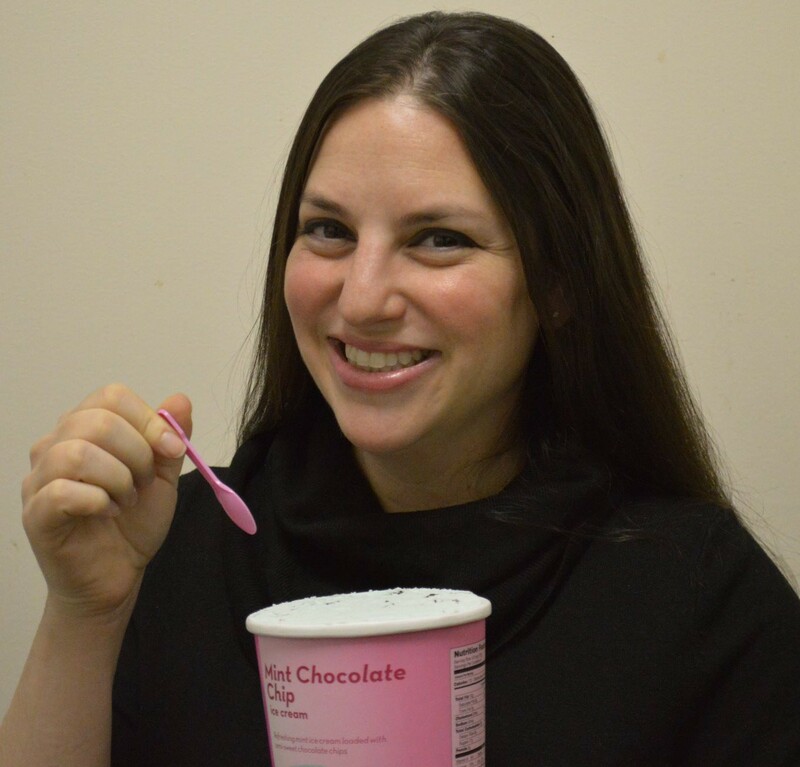 I also love her Twitter campaign asking people to use #YellLessLoveMore and post how they help keep it together. Without fully spoiling her book, which I recommend picking up, she brings up a few points that really resonated with me – including the idea of literally tracking your yelling triggers so you can hedge your repeat explosions at the gate (page 43). 5. Think about your yelling like this – when someone yells at you, do you want to do what they are asking? Nope! So why would your kids want to listen to you if you are screaming at them? Since writing the first part of this post I have adapted some new techniques in my own behavior, inspired by Sheila’s book. My daughter and I now have a four point system of how I tell her to stop a bad behavior. Four because she’s four (as she would say). I am OK with this yelling because I give her fair warning to change her behavior. I also think it is OK to occasionally yell or get upset with your children – after giving them warnings and making it very clear why you are upset – because you need to teach them they can’t do exactly what they want all the time. 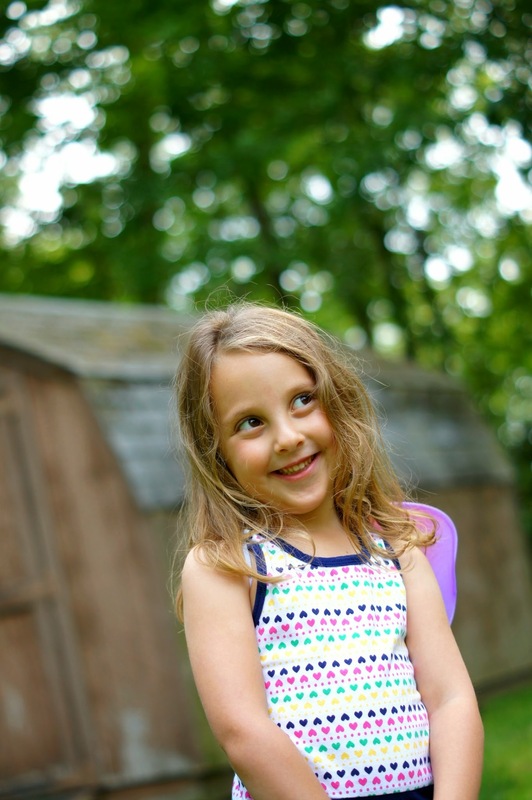 The other thing I found that helps – in the case of a full blown tantrum – is the knowledge that she genuinely can’t control herself and feels scared and out of control while it is happening. Meaning: once the crazy comes out it is hard for her to reel it back. Knowing and accepting this concept has helped me tremendously. It has enabled me to help her through outburst calmly (ME calmly) until it passes and we can move on. It also cuts the tantrum time immensely. She and I developed this technique together post-tantrum when I was trying to understand what was going on in her head. I let her revel in it for a minute and get it out. I ask if she is out of control. 99.9% of the time she has said “yes”. I sit on the floor, put her in my lap, hold her tight, and tell her I love her over and over while petting her head until she calms down – usually in less than a minute. As I say to her, even when she’s 73, she’ll always be my baby. Know what? It’s worked every time. Know what else? 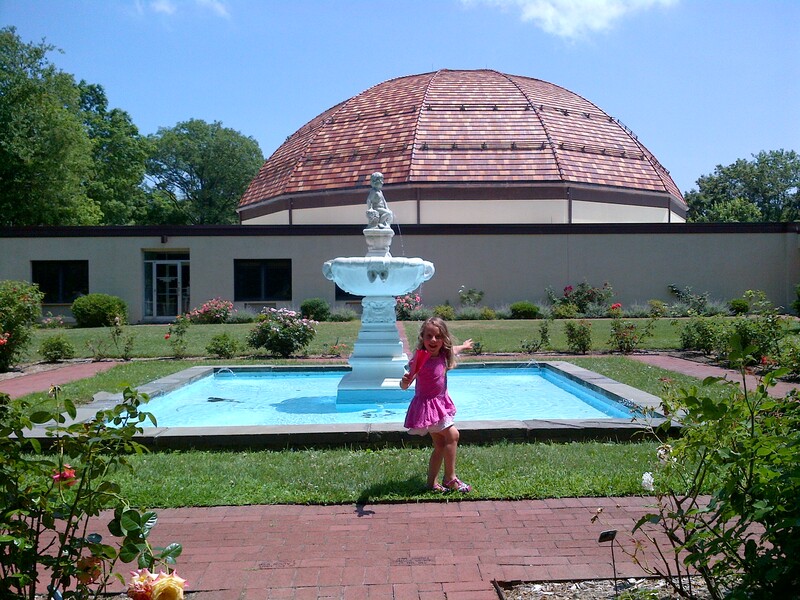 I am her Mommy and my job is to get her through scary situations that she can’t control. 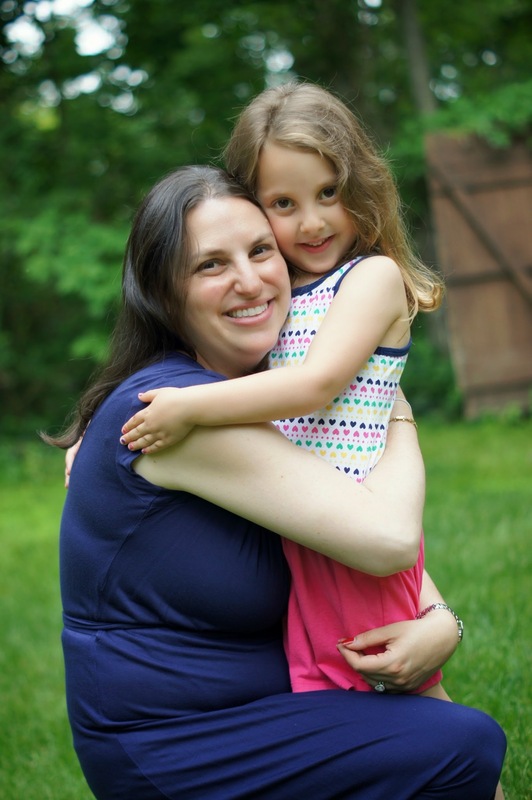 When she told me a tantrum was scary and it was scary that she couldn’t control herself – it stopped me in my tracks and made me realize she needed my help, not my impatience or loud voice. Know what else? If her answer is “no”, I have a big bottle of vodka in my cabinet…. 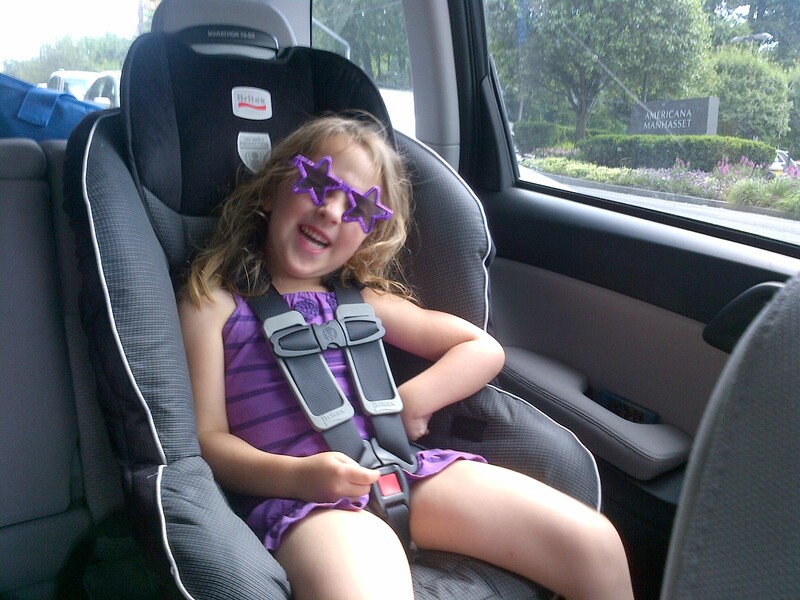 Car Seat Safety – Get Your Car Seat Installation Inspected!